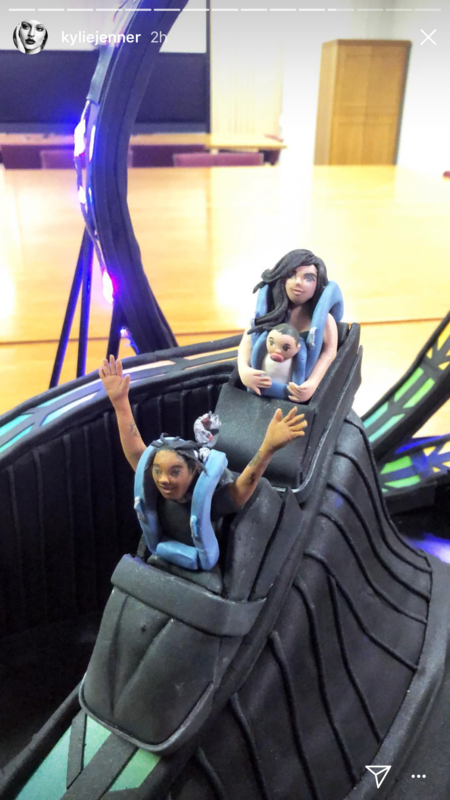 Kourtney Kardashian enjoyed the rollercoasters too. 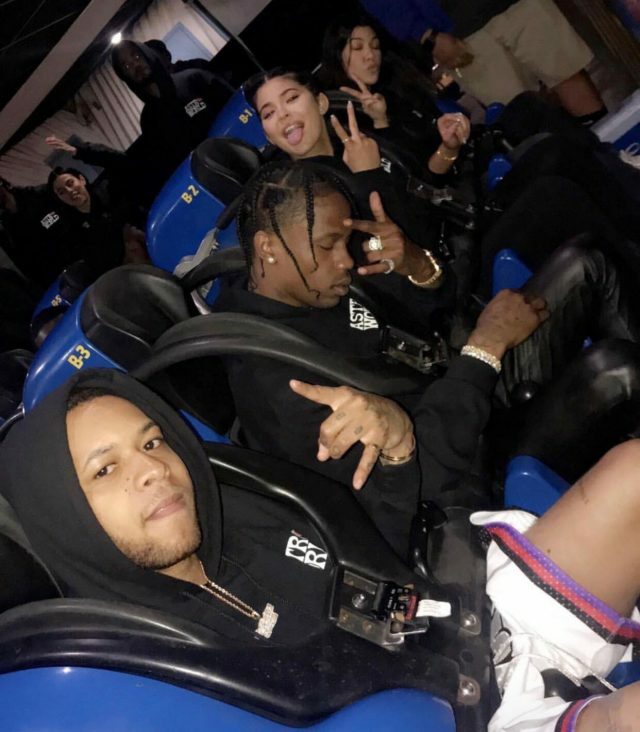 Kylie Jenner rented out Six Flags to celebrate Travis Scott’s birthday. 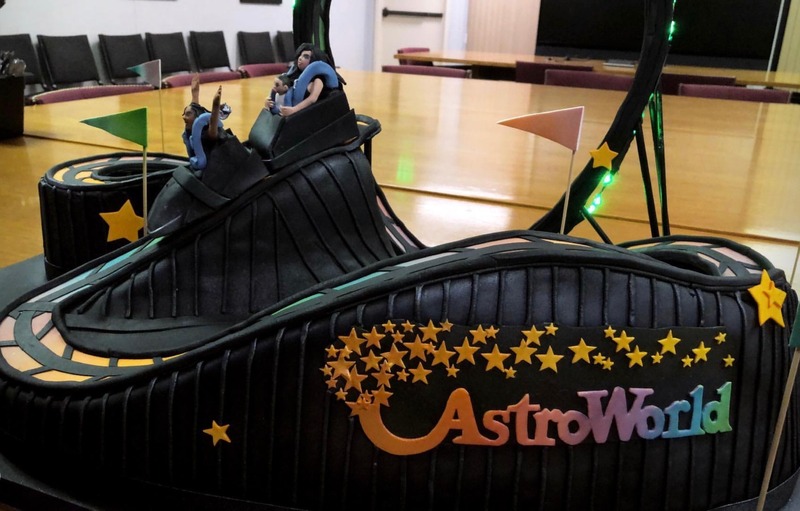 The rapper turns 26 on the 30th of April and had never been to the theme park, something which his girlfriend wanted to rectify. 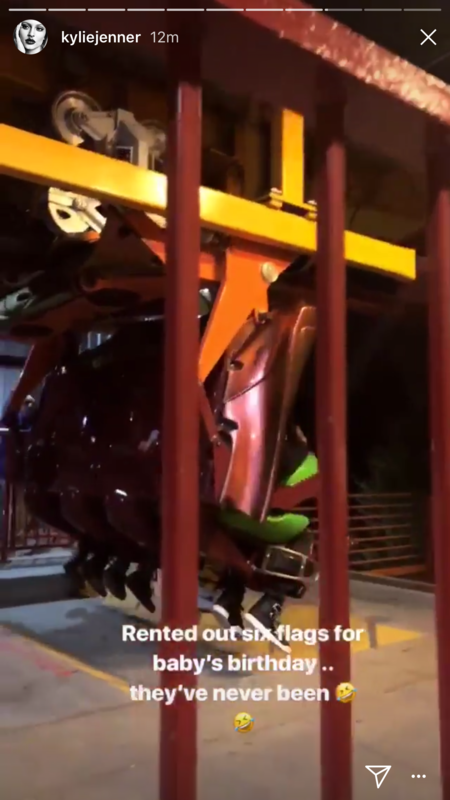 With a group of friends, they strolled around the rollercoaster park enjoying the attractions in private. The friends can be heard chanting “Oh sh*t! Oh sh*t!” in one snap before a particularly formidable looking rollercoasters takes off. 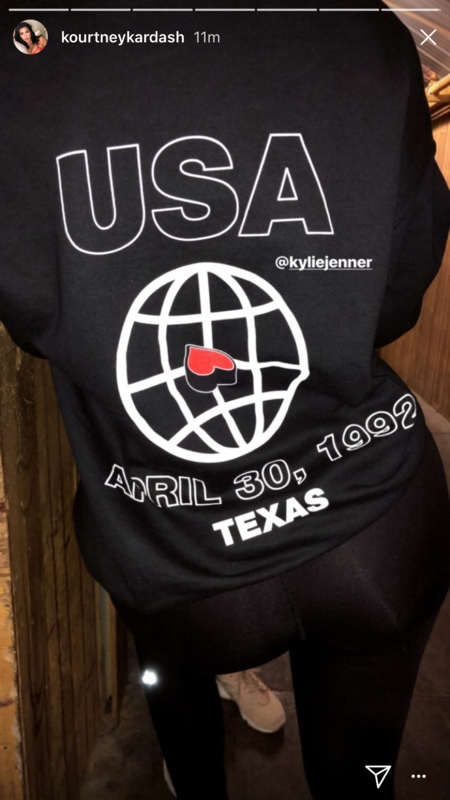 Kylie even went to the trouble of getting the crew matching hoodies printed with Travis’ birthday printed on the back, along with “USA” and “Texas” which is where he hails from. Along with a cute rollercoaster birthday cake that featured an edible version of their little family complete with baby Stormi. 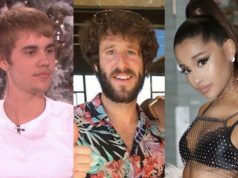 It’s all fun for the famous family this weekend as the thoughtful birthday party comes a day after sister Kim Kardashian and husband Kanye West enjoyed Chrissy Tiegen’s baby shower.